Athletes are often cooped up in their bubbles for a long time – mentally, spiritually and physically. 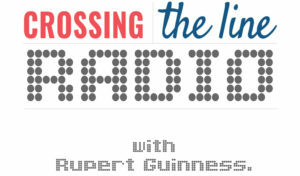 Crossing the Line are partnering with a number of charities worldwide to deliver a “perspective adventure” combining a wilderness or high mountains adventure with spending time in poverty stricken villages helping to build infrastructure. 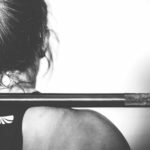 Putting your finely tuned body to work for a noble cause. The perspective adventures are all about you emptying your mind of the athlete stuff and giving you an experience that is totally different from the world you occupied as an athlete. You will also be helping communities in areas such as Nepal. We have teamed up with World Expeditions leader Soren Kruse Ledet to offer unique athlete adventures in remote mountainous areas. Soren will announce details of our first trip before the end of September. Check out Soren’s profile at the bottom of this page. We invite athletes from all sports and nations around the world to experience these adventures and learn something new about themselves and others. 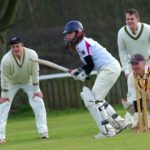 Be challenged physically, emotionally and mentally whilst experiencing the world in a way you might never have had the chance to before – expanding your horizons beyond the confines of your sport. 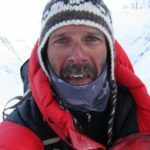 Soren Kruse Ledet has worked as an expedition leader for World Expeditions since 1998 and is one of their most experienced mountain guides. He has lead many climbs and treks across the Himalayas in Nepal, Tibet, China and Bhutan. 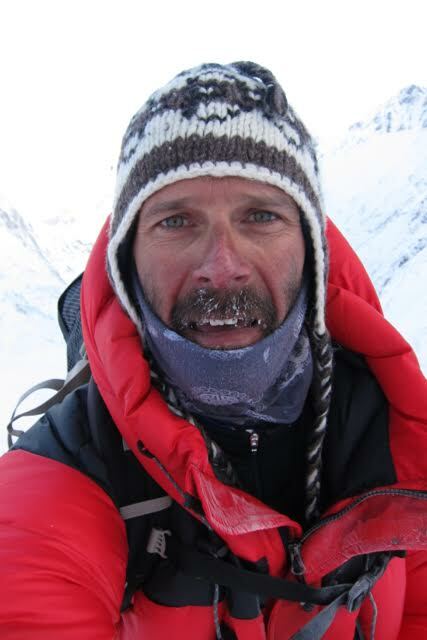 Soren has successfully summited numerous 6000m peaks including 4 ascents of Ama Dablam and attempted a solo climb on Mt Everest in 2011 reaching 8400m. Soren is a popular guide for his professional yet easy going nature. Details of these amazing trips including costs, itineraries, dates and locations will appear here in late September and will be announced on social media. Cycling’s Morton brothers – Angus and Lachlan – took time out from their careers as professional cyclists to go back to basics and rediscover what they loved about the sport that had become their lives. Reaching the top of professional cycling had left them with more questions than answers and they began to weigh up what it was all about. At this juncture, many athletes either persist on a path of unhappiness towards their “goal” or they just fall by the wayside – letting go of the dream not knowing any other option or approach. 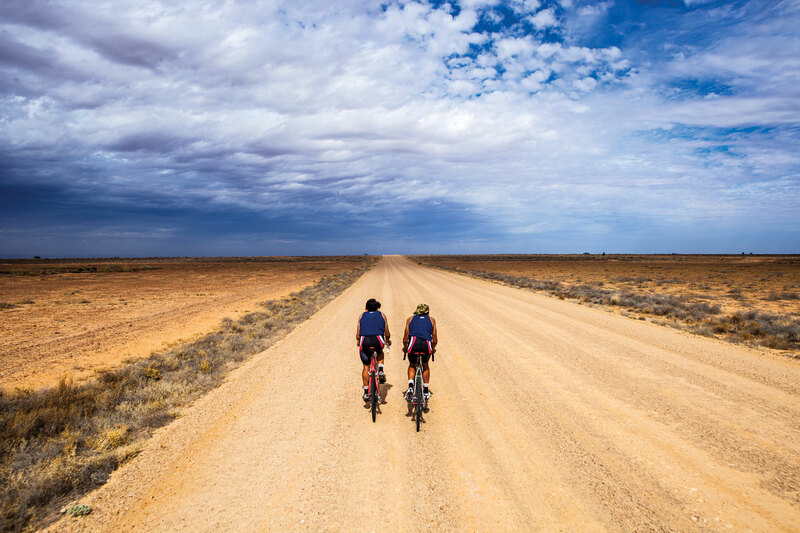 The Morton brothers decided to reconnect with what they loved about cycling and set about creating an adventure called “Thereabouts” where they ditched the competitive, clinical world of cycling and traded it for the sandy, fly ridden roads from the east coast of Australia to Uluru (Ayers Rock). The adventure they had, the characters they met and the re-establishment of a beautiful, almost childlike connection with the bike has had many positive consequences for them including returning to the professional cycling world as racers with a new perspective. Click here for the story of Thereabouts and details of all their adventures. Thereabouts #1 super tease from Thatisgus on Vimeo.